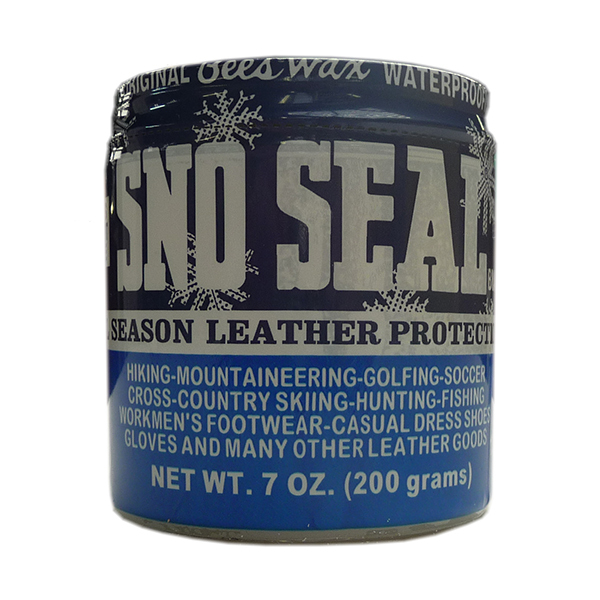 Sno-Seal is an all season leather protection. 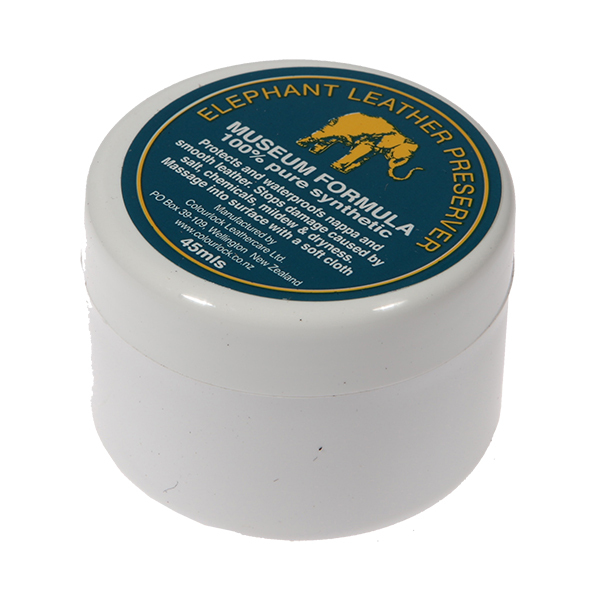 The waterproofin beeswax lubricates the leather and protects against drying and deterioration. Because it is a natural wax, it won’t weaken, decay or break down the leather or stitching. 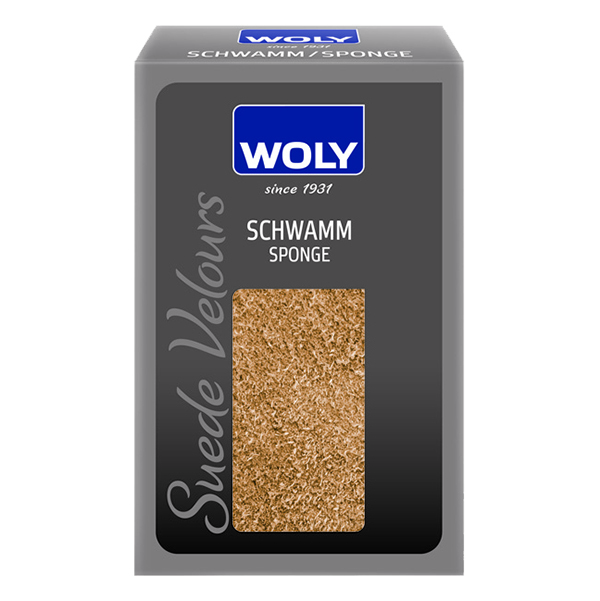 Not suitable for use on suede leather.